Located in Piara Waters, Madox is 21km southeast of the Perth CBD. Surrounded by nature reserves and state of the art facilities, you’re in the right place for your dream home. You’ll get the best of both worlds with master-planned urban spaces and modern landscaped parks, surrounded by a lush natural environment. 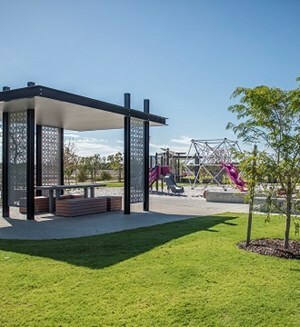 Located 45 minutes south of Perth, 10 minutes from the beach and the nearby retail hub of Rockingham, and just 3 minutes from the Baldivis Shopping Centre, One71 Baldivis celebrates the new, successful generation of young Australians. Osprey Waters is a picturesque, masterplanned community where you can enjoy the best of estuary living only minutes from the city centre. 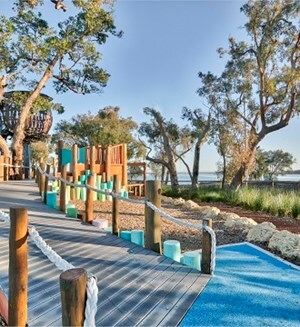 Nestled along the banks of the Peel Inlet and minutes from shops, schools, transport links and Mandurah’s bustling city centre, it's the perfect spot to make the most of nature's playground. Ideally located between the City and the Valley, Bennett Springs’ newest community will be central to all of Perth’s wonderful riches. 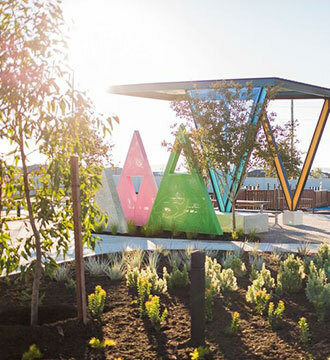 Just 17km from the CBD, and 2km from the Swan Valley, this community will be Perth’s most vibrant, well-connected private estate.